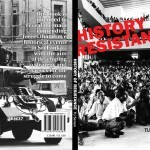 An intense and energetic fight-back against oppression. 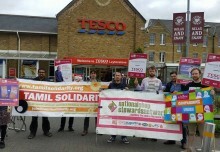 That best describes this year’s Solidarity Day – organised by Tamil Solidarity at the Unite headquarters in London, on 4 June. Three packed sessions saw a wide range of discussion and exchange of ideas. 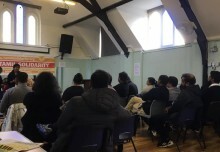 It brought together a very diverse audience: activists from numerous ethnic backgrounds fighting for the right to self-determination, trade unionists, socialists and many Tamil youth. The day had a kick-start with a discussion on the Vaddukoddai resolution (VKR) – on the 40th anniversary of when Tamil groups in Sri Lanka united to call for a secular, socialist Tamil homeland and an end of exploitation. 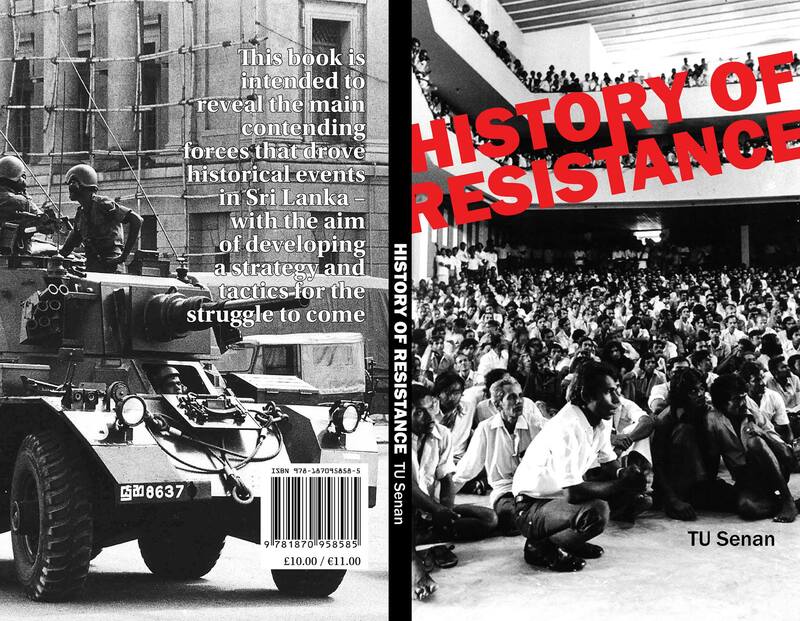 This was driven by radicalised youth, under the influence of mass workers’ and anti-colonial struggle internationally. Significantly, the guest speakers included a journalist and activist from the majority Sinhalese population of Sri Lanka, alongside a Tamil participant at Vaddukoddai. This session not only discussed the VKR’s historical importance, however. It addressed what we can learn to help take the fight for the right to self-determination for Tamil people forward today. Following some excellent Tamil food, another unique line-up took to the platform. 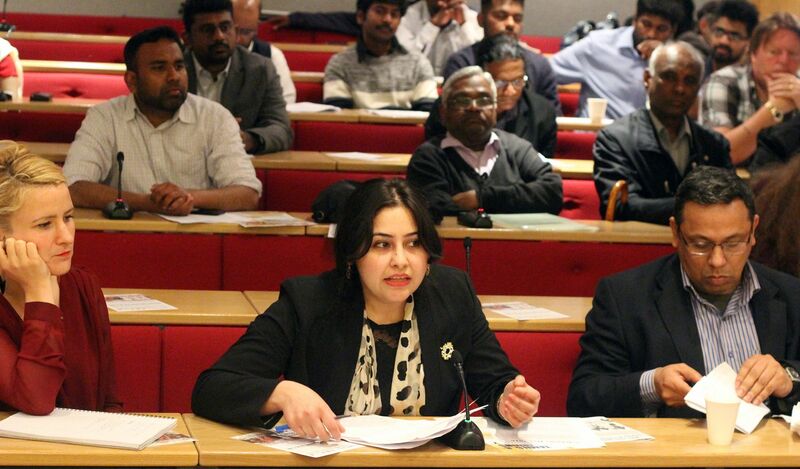 Akther Khan spoke on the land grab taking place in Bangladesh, where thousands of people are being driven off their land by a government in league with US and UK coal-mining multinationals and the Chinese regime. Faria Attique gave a moving account of the national oppression in Kashmir – occupied by India, Pakistan and China. Campaigner Indira Prasad and writer/activist Meena Kandasamy detailed the brutality of the caste system, and the oppression which is prevalent in South Asia – but also in diaspora communities, including in Britain. Solidarity Day was rounded off with a rally for youth and workers’ rights. Among the speakers were Ian Hodson, national president of the bakers’ union (BFAWU), and Dave Semple, PCS activist – from two unions leading the struggle against low pay and austerity. Their message hit home with young Tamils at the sharp end of the poverty pay onslaught. Rosie Isaac, a junior doctor – and Tamil Solidarity founder member – joined us by skype and outlined the ongoing battle to defend the NHS. It was an inspiring event. 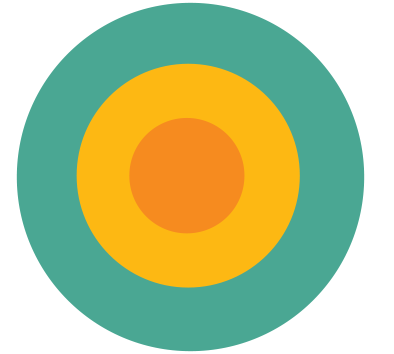 The three sessions complemented one another, and summed up the aims of the Tamil Solidarity campaign. That is, to link up the struggle for Tamil rights with the organised workers’ movement and with other oppressed people internationally.